With Spring Tube's next release we present you the 9th installment of our 'Personal Space' compilation albums' series. This time it's the collection of some of the brightest stuff by one of the most respected electronic dance music artists from Japan - Satoshi Fumi, who is our label's longstanding resident and simply good friend. The selection includes all the works that Mr. Fumi has released with us to date as well as his several earlier unreleased on Spring Tube tracks. 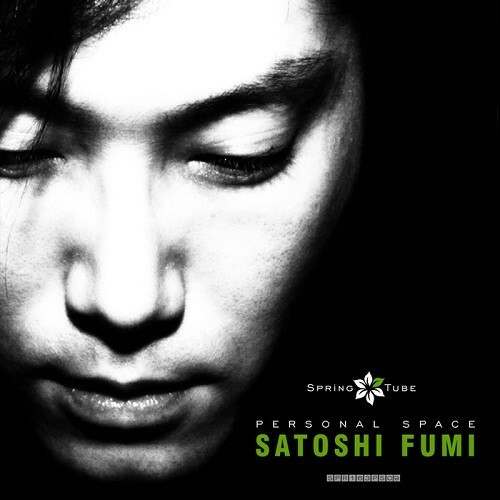 Definitely a must have compilation album for every fan of Satoshi's unique music!